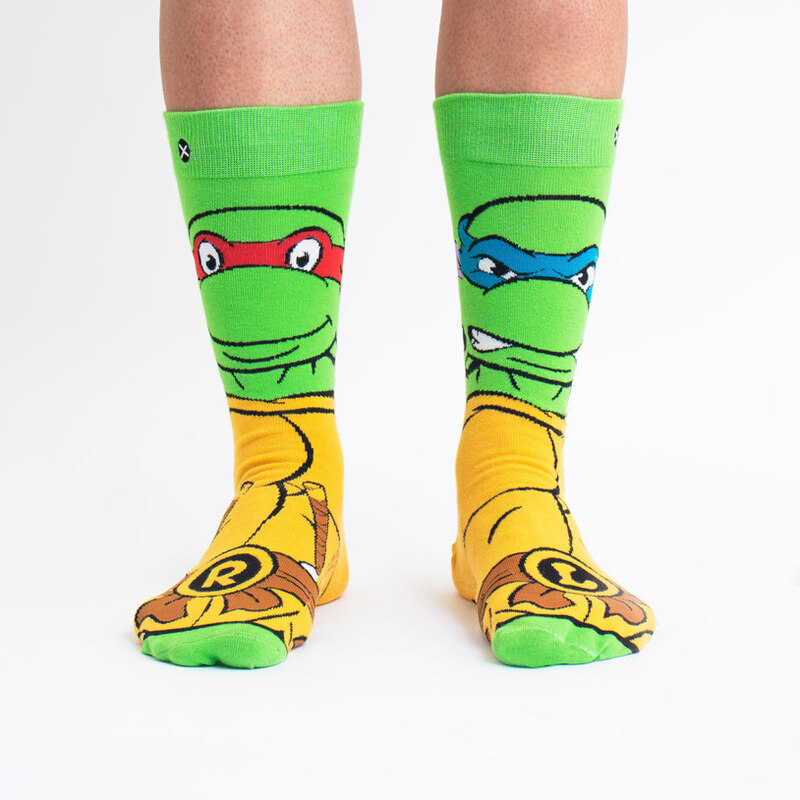 Step forward (pun) Teenage Mutant Ninja Turtle socks! This odd pair (one red, one blue) go really well together and fits sizes 6 to 13 (UK). Aren’t they perfect to wear to your next job interview?